I am interested in property 2 Bed Apartment with Garage (Ref#: SM4031). 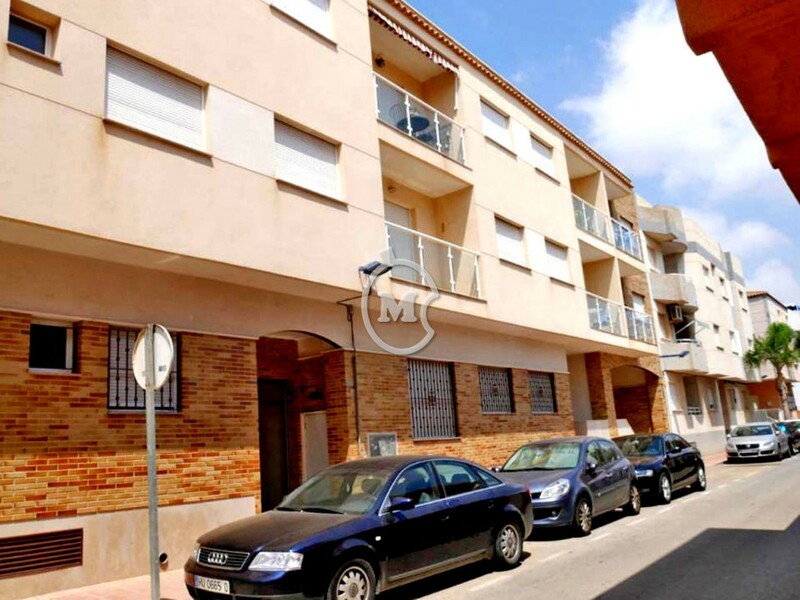 Two bedroom apartment for sale in Los Alcazares, Murcia. 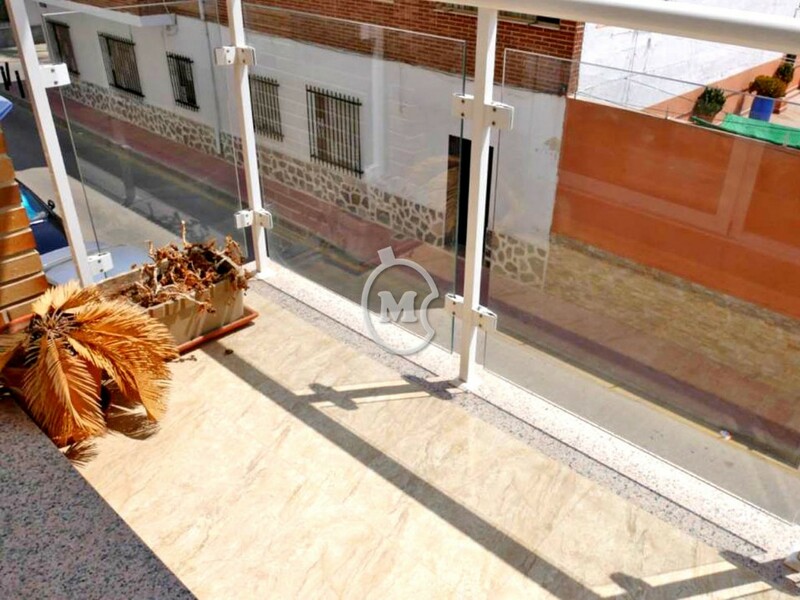 The property is on the first floor with lift access and has 2 bathrooms, a large living room with a balcony, a separate kitchen and utility area. 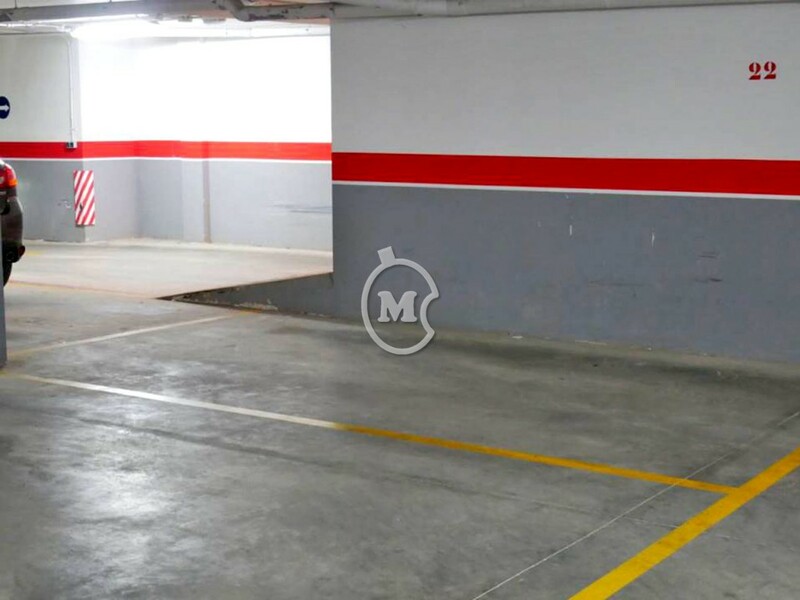 There is a underground parking and a store room included in the price. Located 400mtrs from the beach and promenade and close to the high street.